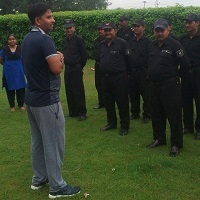 We are located in Ghaziabad, Uttar Pradesh (UP) and provide excellent Security Services to clients. 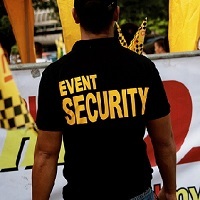 Let us know about your complete requirement and we would find the security personnel for you immediately. We work by maintaining a comprehensive data bank of security professionals looking for jobs. Whether you need security people for your IT company or for your apartment or any other property, we can assist you in finding the right professionals. We also do proper background verifications before referring the professionals to the clients.